This week’s You Capture theme is “hopeful.” I think I did better with this challenge than last week’s shapes theme. I’m not sure I remember what spring is…. 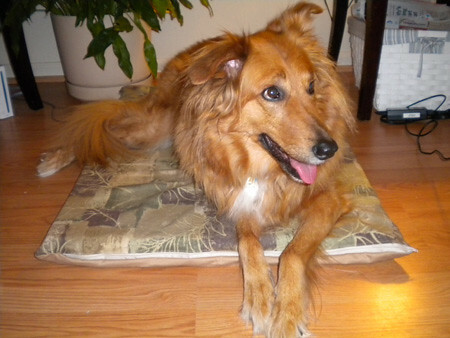 How sweet are your pets? Love them. I am hopeful for spring as well! I really like the first shot, with all of your pots lined up, ready to go! Cute photos! Love those first two especially! I am hopeful for Spring too! You have a very cute furry family. I live in So.Cal. 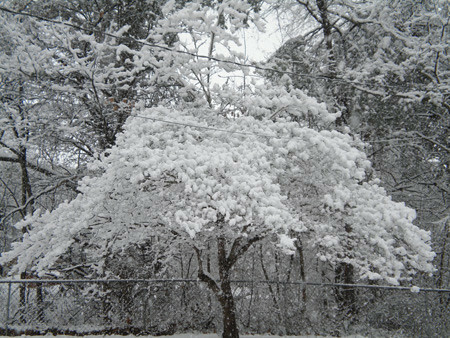 so my winters are probably liek you springs, but I must say that the snowy tree is beautiful! oh, yes, hope for the flowers and getting hands dirty. soon. i adore the photo of the loaded tree. 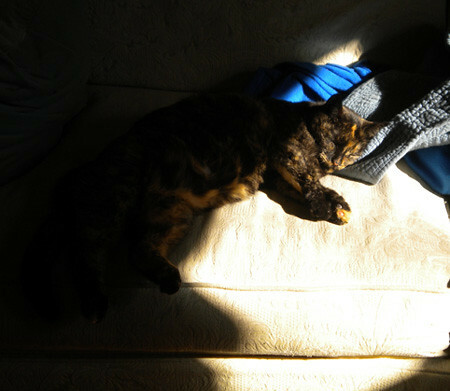 wintering is lovely, but i am so ready for some spring. After this very long winter, I think we are all hopeful and anxious for spring to arrive. Yeah…I’m very hopefully that spring will be in full swing soon! I could use some Spring weather too!! Oh and your kitty looks just like mine!! I love that!! love the flower pots covered with snow. it will be here soon! We have pots covered in snow on our deck too! Oh summer, where art thou? Oh, yes… spring would be good. 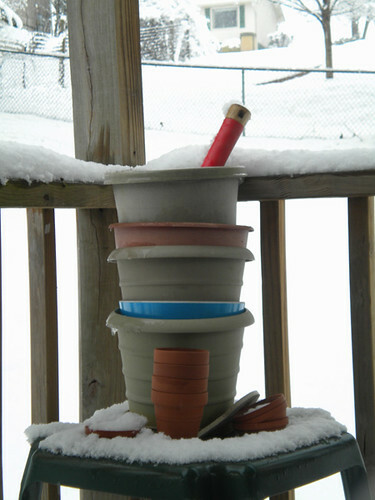 Love the photo of the flower pots covered in snow! !